Dr. Todd, Marissa, and Debbie opened On Point Animal Hospital Socastee in 2015. From the start, our goal was to open a family owned veterinary hospital that could focus on pets and their owners; we love making friends, not clients. Your pets are treasured members of your family and deserve to be treated as such. The doctors and staff are very knowledgeable and experienced at keeping your pets healthy. We don't just treat sick patients, we promote healthy pets. Dr. Todd opened On Point Animal Hospital Socastee in 2015. Growing up in South Florida, Todd developed a love for animals at a very early age. After finishing his undergrad at University of Florida, Todd attended Ross University School of Veterinary Medicine where he graduated in 2007. After finishing clinicals at Auburn University School of Veterinary Medicine he moved to South Carolina to practice. Dr.Todd's love of pointers, especially German Shorthaired Pointers led to the creation of the practice's name. Currently Todd and lovely wife Marissa own 2 Multi-poos named Copper and Louie, as well as Tucker the rat terrier and Hal the golden/boxer mix. 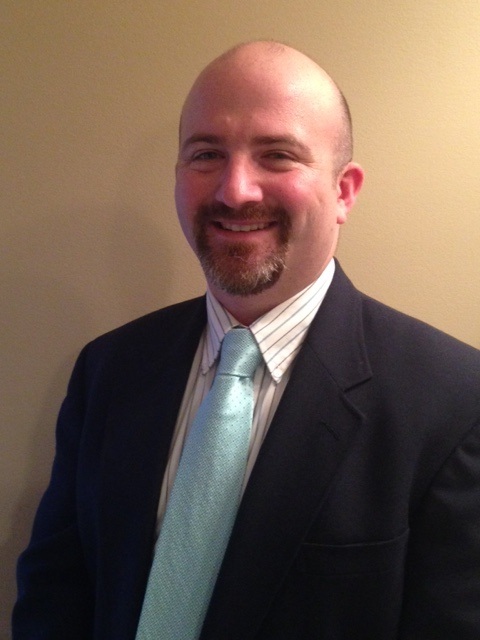 When not working, Todd enjoys Camping, hiking, fishing, and spending time outside with his dogs. Dr. Meg grew up in beautiful Isle of Palms, South Carolina outside of Charleston. After finishing her Bachelor's degree at Clemson, Meg graduated from Ross University School of Veterinary Medicine in 2012. After finishing her last year of Vet School at Auburn School of Veterinary Medicine, Meg moved back to South Carolina. 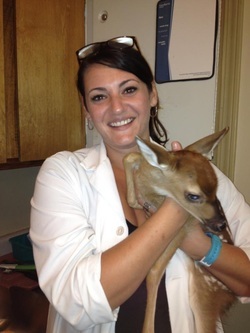 Meg enjoys working with small animals and developing her skills in Veterinary Acupuncture. When Meg is not at work she enjoys spending time with her husband Kevin and daughter Marley as well as her 3 dogs and 2 cats: a Golden Retriever named Rigby, a Shih Tzu named Winston, a Chihuaua named Karma, and cats Olive and Ziggy. Meg also enjoys gardening, live music and Clemson football. Dr. Kristen is a native of New Jersey, and grew up in the Philadelphia area. 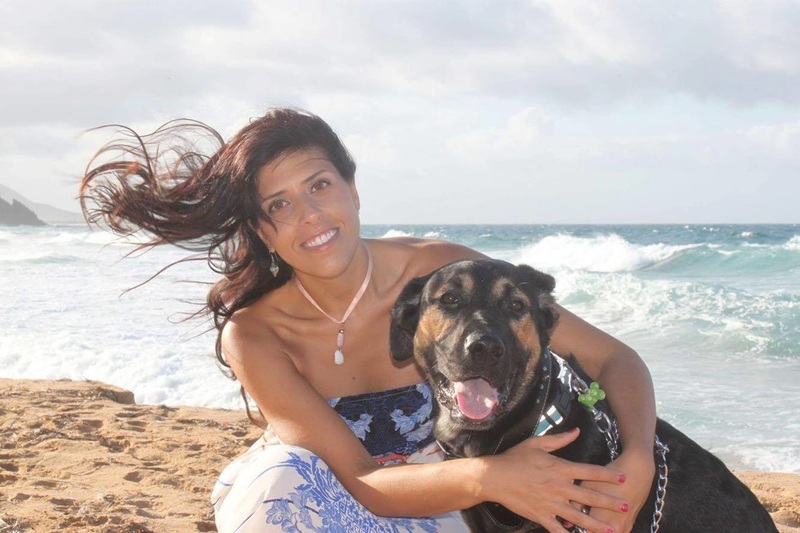 After finishing her undergraduate degree at the University of South Florida, she attended Ross University School of Veterinary Medicine on the beautiful island of St. Kitts. There, she founded an emergency animal rescue called S.A.F.E. St. Kitts which has helped hundreds of sick and injured Caribbean animals receive medical care and find loving homes. Kristen attended her clinical year of veterinary training at the University of Florida and has settled in the Surfside Beach, SC area. Kristen lives with her two rescue dogs, a Bull Mastiff mix named Boris and a Treeing Walker Coonhound mix named Missy.